Rediscover color with depth, dimension, shine, and style. Get the look you want with Redken Color Science. 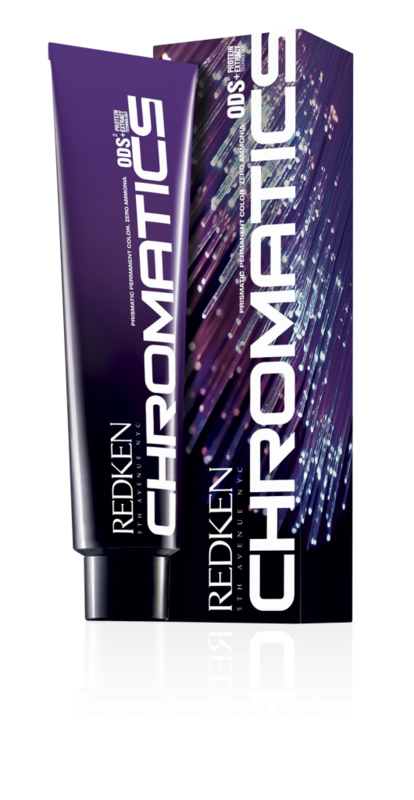 Redken offers a range of products to deliver vibrant, shiny results. Your stylist will examine the condition of your hair and create a custom formulation using the Redken product that is appropriate for you. Our Redken professionals will fill over-lightened hair before a tintback service or lowlight your hair if more depth is what you desire. We also will correct uneven, brassy or too vibrant tones. Whether you want to take a few years off by blending away gray, or you're looking for a fashionable new look, Redken Color products, along with your stylist's expertise, will get you the results you desire. Your Redken Stylist will work with you to develop your custom color formulation following your color consultation. The full Redken product suite offers an unlimited number of possibilities. We'll help you find the perfect match for your hair type and style.